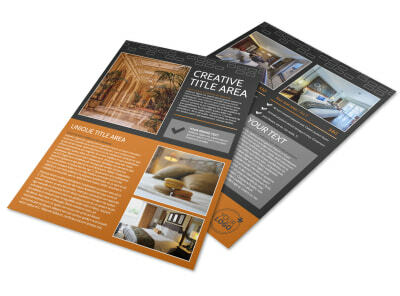 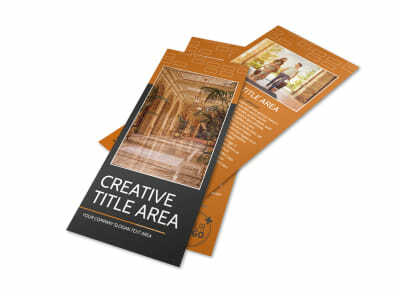 Customize our Only The Best Hotels Brochure Template and more! 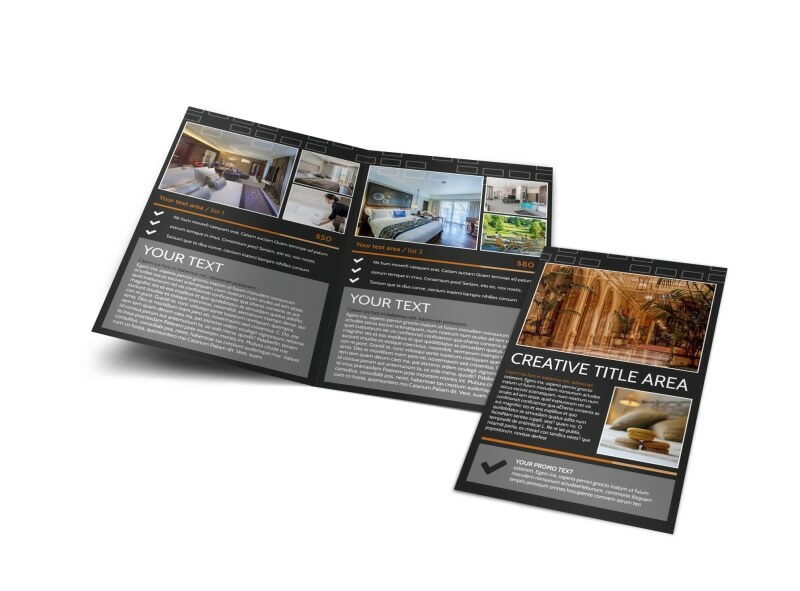 Explain why your hotel is the best place to stay with only the best hotels brochures chock full of images of your establishment, including views of the rooms and property your hotel sits on. 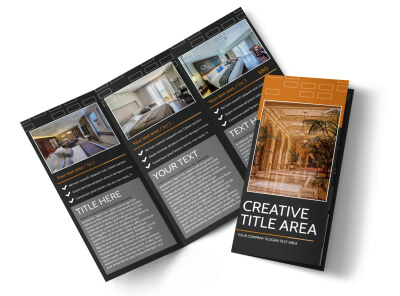 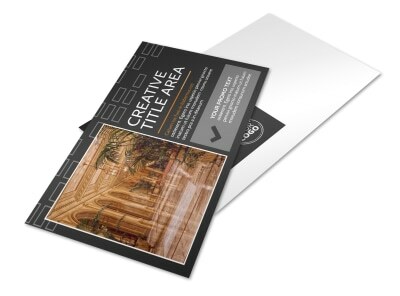 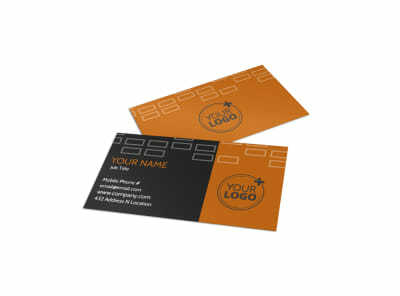 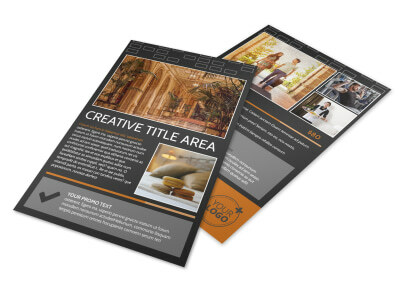 Use our online editor to customize your bifold or trifold template with interesting and detailed text, a color theme to complement your images, and other design elements to pull it all together. 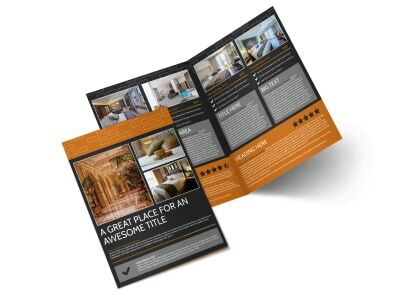 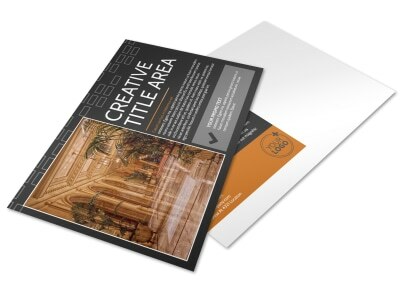 Start designing your brochure today so you can book more reservations for guests ASAP.